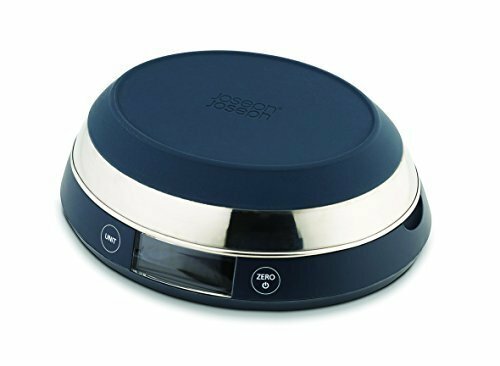 Flip lid to create bowl scale, Quickly weigh whole items by placing on lid, Powered by 3 x AAA batteries (included). Internal mechanism 2-year guarantee., Bowl - hand wash. Scale - wipe clean with a damp cloth.